There’s always something happening at Assembly. 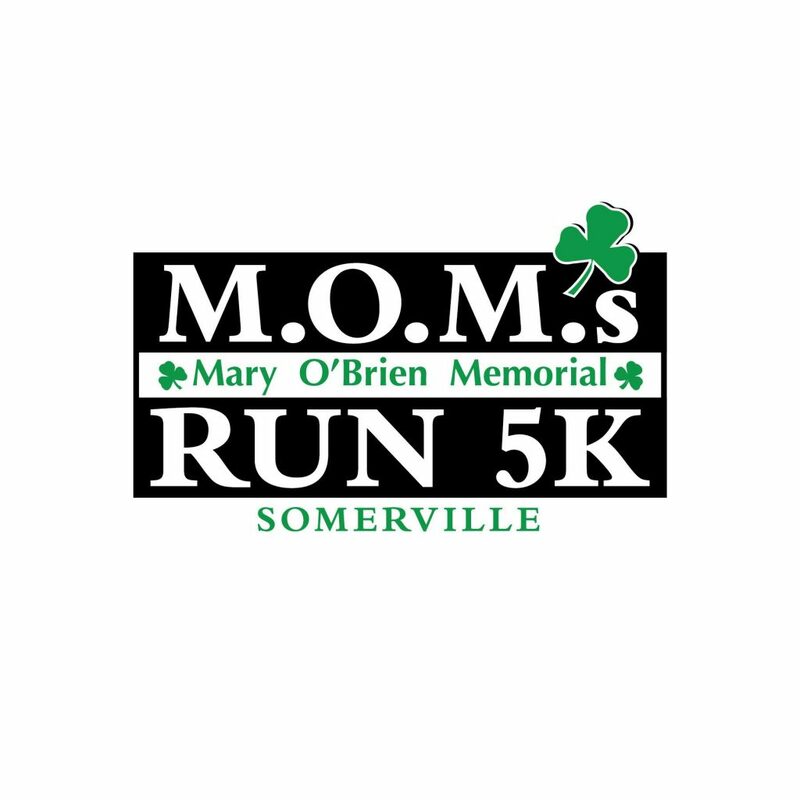 Check out the latest events. 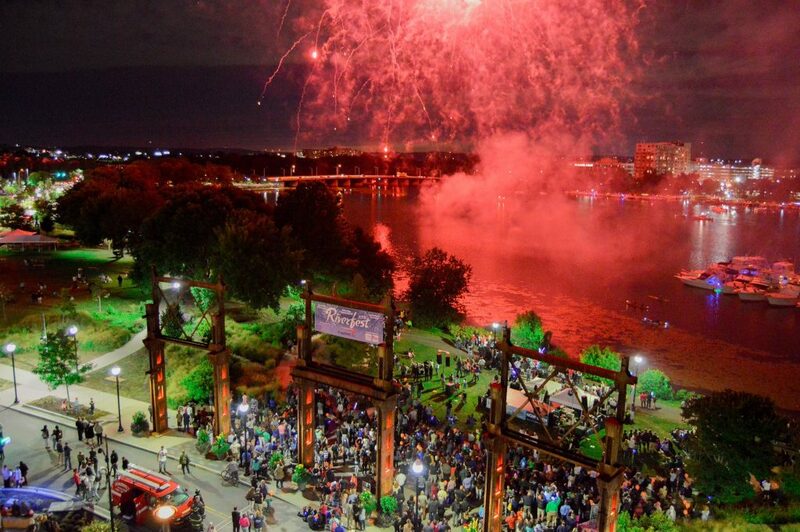 Riverfest is the culmination of a summer of activity at Assembly Row. 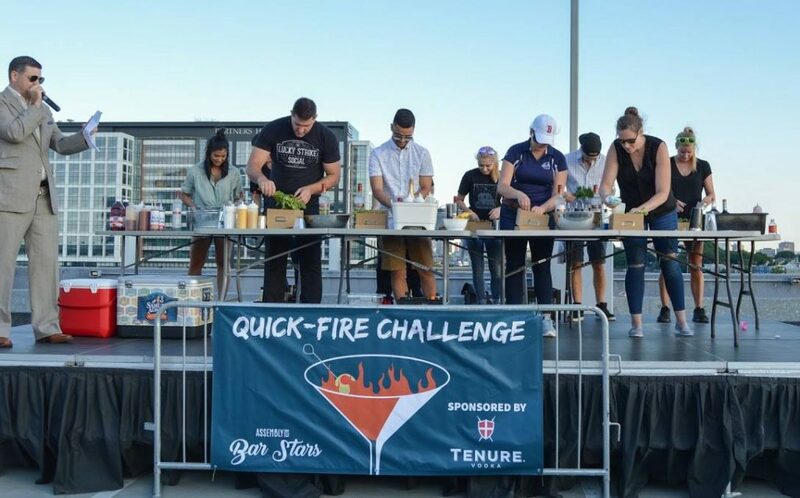 Restaurants on The Row are battling to be named bartender supreme at the 5th annual Assembly Row Bar Stars! Who has the best cocktail on The Row? 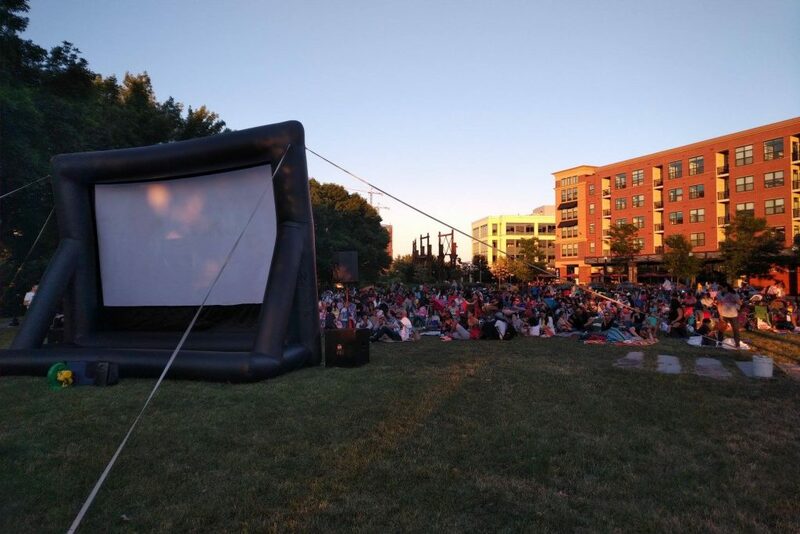 Pack up a blanket, lawn chair and picnic and head to Assembly Row for FREE movies under the stars all summer long! Walk with Us to Cure Lupus is the Lupus Research Alliance's national fundraising program. 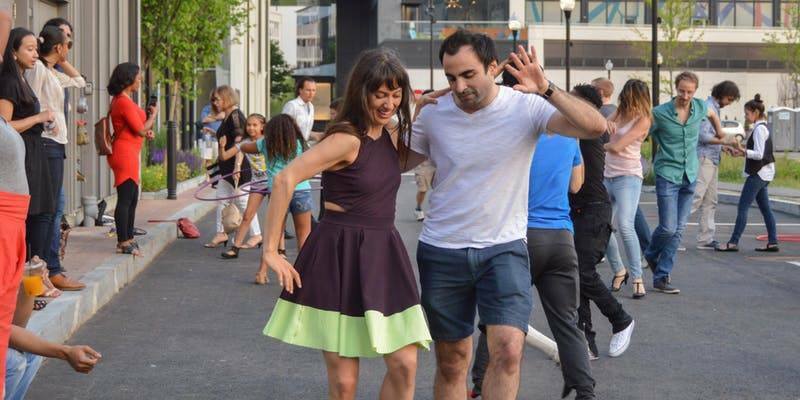 Join Metamovements Latin Dance Company and Assembly Row as we go Salsa Dancing On The Row!